Airbnb has been operating in NYC and NY State for about ten years now and yet we still don’t have comprehensive home sharing legislation on the books in NY State. The reason is that the enemies of Airbnb, mostly the hotel employee unions, have been fighting Airbnb’s existence in NY State very effectively in Albany. Many of the largest cities in the US and around the world now have comprehensive home sharing legislation on the books. It makes sense. It allows homeowners to share their homes legally and earn extra income but it also protects neighbors and neighborhoods from bad actors who abuse the system. It is time for the folks in Albany to join that group and put fair and balanced and serious home sharing legislation on the books. The good news is that we have good comprehensive bills before both houses of the state legislature right now. Assemblyman Joseph Lentol and Senator James Skoufis have recently proposed comprehensive regulations for short term rentals in NY State. An increasing number of New Yorkers rely on home sharing services not only when they travel, but also for the additional income they generate by opening up their homes here in New York. The bills proposed by Lentol and Skoufis will create fair and restrictive rules to govern short-term home rentals in New York. Existing NYC legislation has unfairly penalized everyday New Yorkers for sharing their homes and left many confused about the law. The proposed legislation bans short-term rentals in all affordable housing and also limits NYC residents to listing only one home. 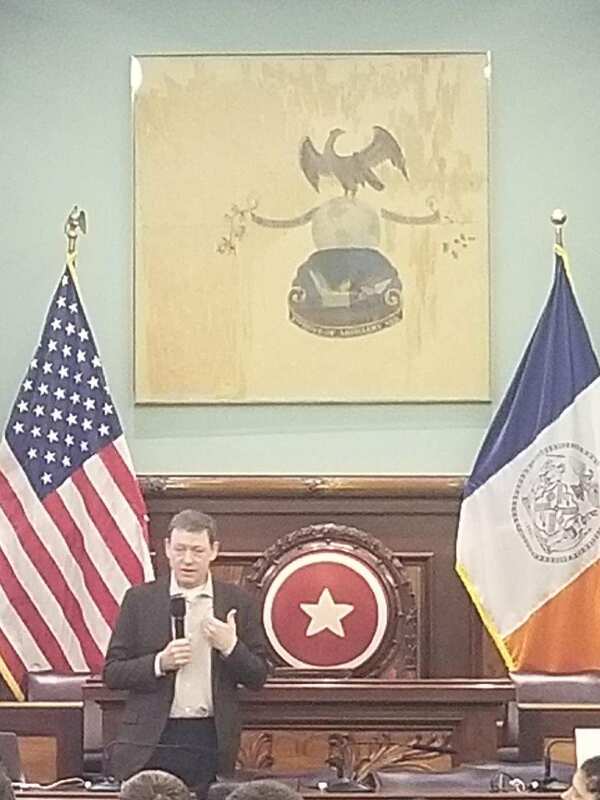 The bills also mandate data-sharing with New York City to boost transparency and enable NYC agents to target and take action against bad actors abusing the system. The proposed legislation also allows Airbnb to collect and remit taxes on behalf of its users. Currently, NY State is missing out on badly needed tax revenue. It is time for the NY State Legislature and Governor to pass clear and commonsense legislation to safely and responsibly regulate the home sharing industry. I would like to acknowledge Assemblyman Lentol and Senator Skoufis who have the common sense and courage to lead the way. Our friend Eric sent us an article in the Globe and Mail yesterday about plans to build a 35 to 40 story tower in Vancouver out of wood. Here’s the link to that story but you can’t read it without a subscription. Contrast that to the dominant way we build tall buildings in NYC which is out of concrete, steel, and glass. 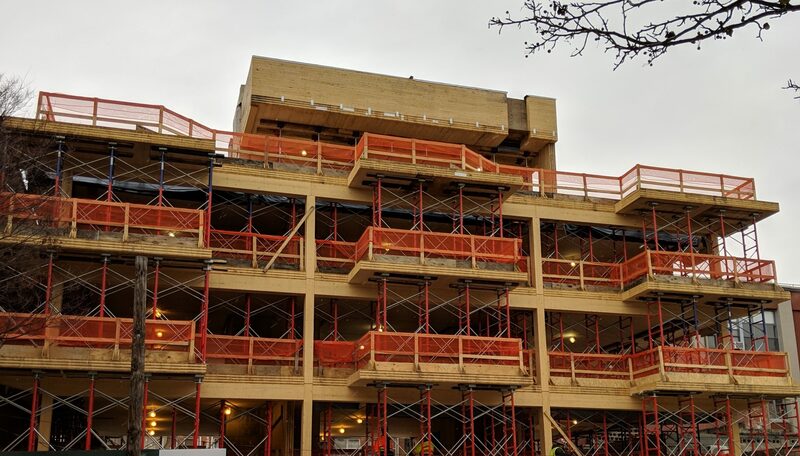 The Gotham Gal and I are in the process of making two passive house apartment buildings in Brooklyn based on cross-laminated timber structures with only a small amount of concrete in them. Our buildings are five or six stories high. The idea that you can make a building of 35 or 40 stories out of CLT and dowel laminated timbers (DLT) is very exciting to me. I believe we can innovate our way out of the climate change mess we are in right now and changing the way we make our homes and offices is a big part of that. 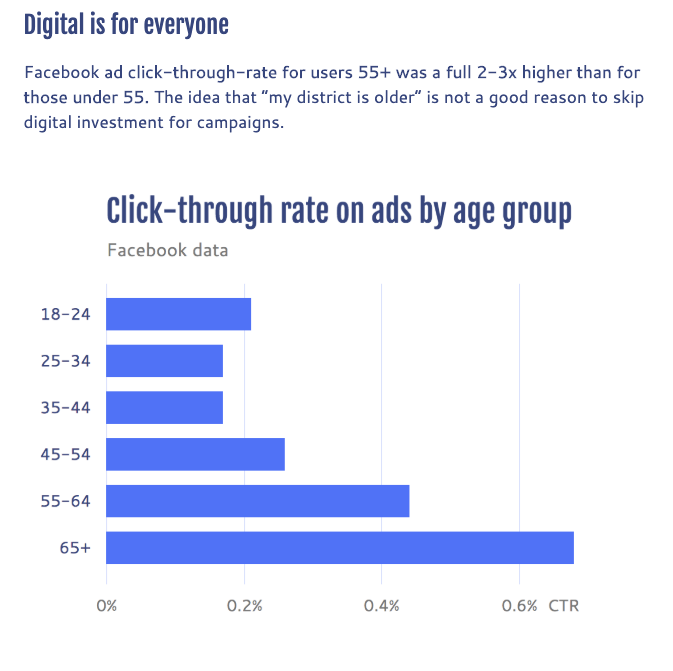 When you look at industries that continue to operate on old, outdated, and highly regulated models (education, health care, banking, brokerage, etc, etc), it is interesting to look at the numbers of consumers who are opting out of the legacy model. In K12 education, many people think of charter schools as the disruptive model and there are something like 3.5mm to 4mm students attending charter schools in the US now (out of roughly 55mm K12 students in the US: 50mm public, 5mm private). 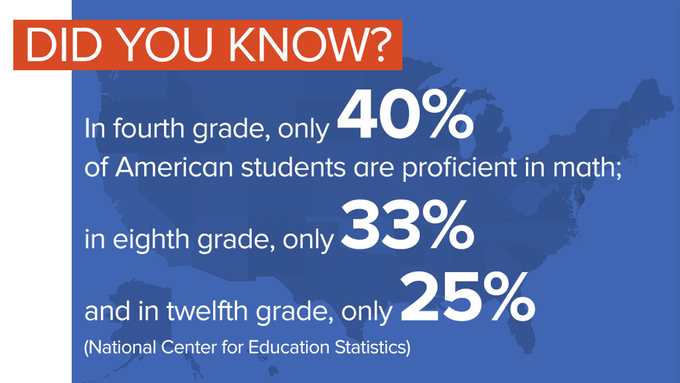 But if you really want to look at where the disruptive models exist, you need to look at consumers who are completely opting out and in K12 education, that is the homeschooling movement. As I wrote in yesterday’s post, there are good and bad things that come from new technology and new innovations. 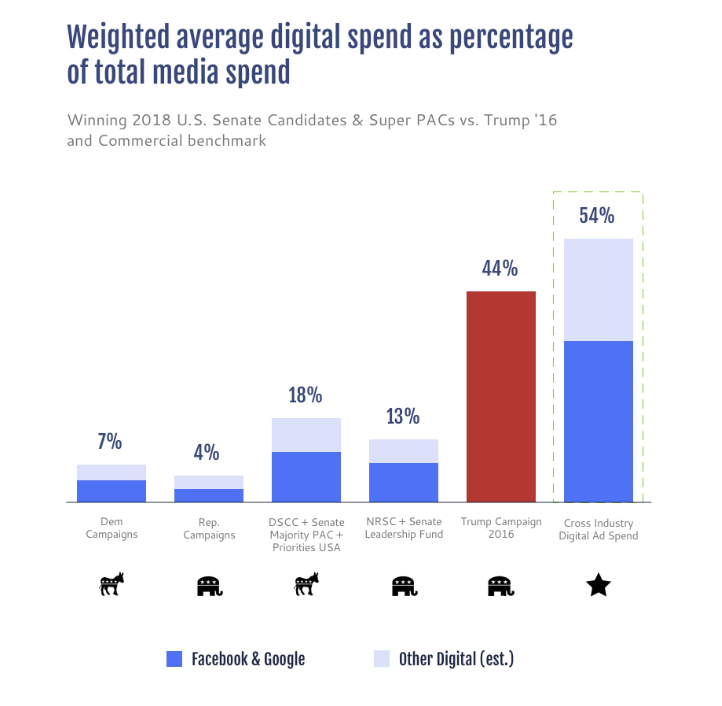 The challenge for many of us is that the promoters of the technology only want to talk about the upside. And often the media responds by focusing on the downside. It is hard to find a balanced take on things. Let’s take this Bloomberg article on ISAs in which students trade a percentage of future earnings to fund tuition. The headline is “College Grads Sell Stakes in Themselves to Wall Street.” Which of course, is the negative narrative on this innovation in financing education. The whole ISA movement is a reaction to the student debt crisis that many in this country have found themselves in. Certainly there are questions that need to be asked about ISAs and the model will evolve and adjust over time. But to throw ISAs under the bus by suggesting that “students are selling themselves to wall street” is the kind of negative narrative that doesn’t help anyone. I would like to start this post with a disclosure. USV portfolio company Clarifai has one of the best facial recognition models on the market and is very active in the facial recognition market. Now that I have disclosed that, we can move on. Facial recognition has come of age. Machines can figure out who we are and more. 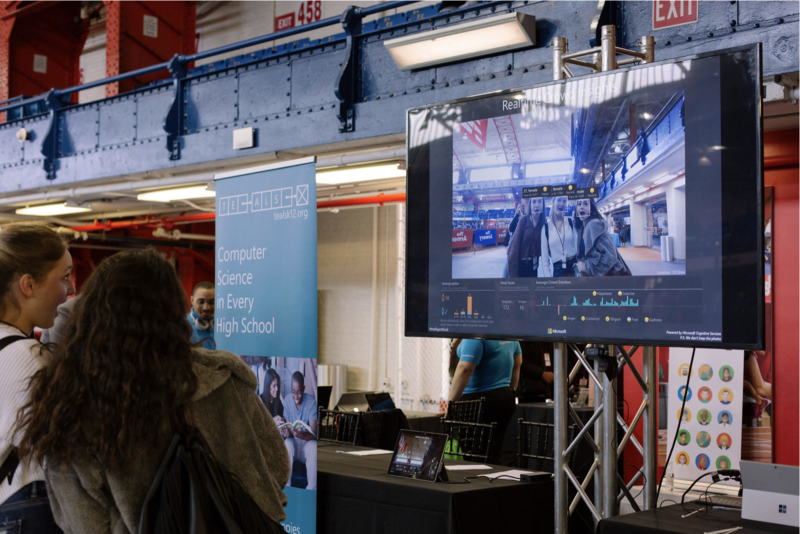 One of the most popular booths with students at The Annual CS Fair this year was the Microsoft booth where they were showing some of their facial recognition technology. The delight and amazement on the students’ faces was infectious. But of course, not everyone is excited about facial recognition technology being deployed in the market. How does Jet Blue know what I look like? The answer turns out that there are many ways to know what we look like and you can start with the federal government and go from there. Like all technologies, facial recognition can be used for good and bad. And it will be. And then some things are incredibly hard. Such as face and object recognition. There are tons of amazing positive applications for such technology. And yet they could also be used to bring about a dystopian future of autonomous killer weapons chasing citizens in the streets. Does that mean we should not develop these capabilities? Should we restrict who has access to them? Is it OK for corporations to have them but not the military? What about the police? What about citizens themselves? Those are hard questions and anyone who thinks they have obvious answers I submit hasn’t thought long enough about them. So what is to be done? A good start is personal responsibility. We used to have to stop at toll booths and wait in long lines to get across bridges and tunnels. Now we drive past the tolls at 60mph and the machines detect our license plates and debit our accounts. The same is going to happen with our faces and that will be great for many things. But, of course, it will also freak us out on a regular basis and add to the “technology is turning everything into a surveillance state” narrative that has more truth than we would like to admit. So what is my point? Well for one, the technology is here and we had better get used to finding it deployed in the wild. And second, that it will bring a lot of good. So we should not over react. But we should be mindful of the downsides and those of us who are working on this technology, those of us who are financing the development of it, and those of us who are deploying it, need to take great care with it. As many of you know, I have spent a fair bit of my time over the last ten years on increasing the amount of CS Education in our K12 system in NYC and around the US. My friend Rob sent me this short (2 1/2 min) clip of John von Neumann in the early 50s talking about how important CS Education and in particular K12 CS Education would be. We largely ignored his advice for the last sixty years but I am optimistic that we are finally heeding it. I like going to hackathons. A number of USV portfolio companies have emerged out of hackathons, like our portfolio company Dapper which created its hit crypto-collectible game CryptoKitties at a Hackathon in late 2017. 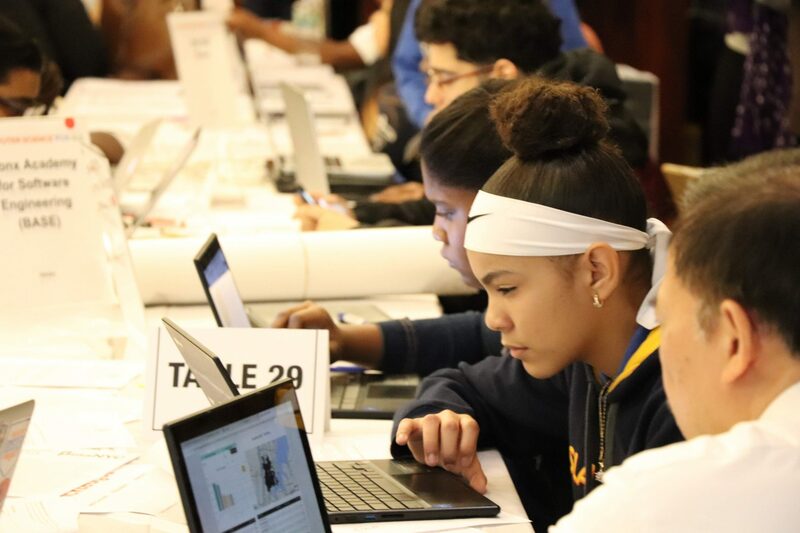 So yesterday I headed down to NYC’s City Hall which was hosting the finals of a citywide hackathon competition (called The Hack League) among NYC schools to create the best software applications to make the city better. 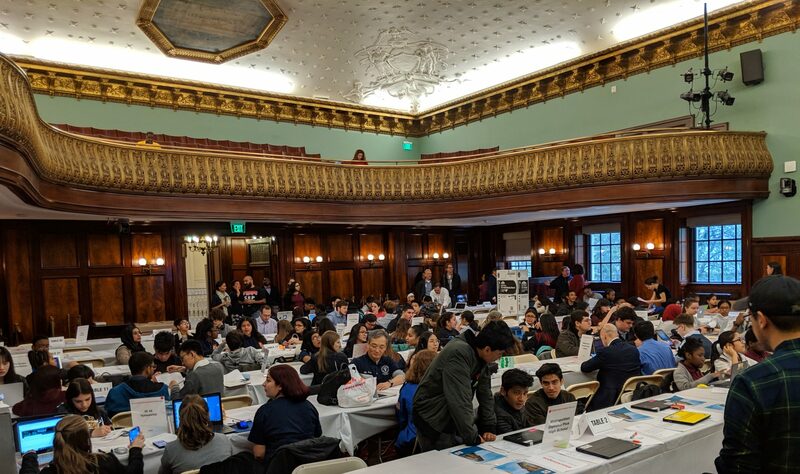 The final projects were judged by people like the Chief Policy and Data Office (Comptroller’s office); the Chief Analytics Officer (City of NY); the Chief Technology Officer (Mayor’s office); the Executive Director of NYC311 (City of NY) and other folks in city government tasked with a similar mandate. There were 28 finalist teams at City Hall yesterday competing to win the trophy. They were from all five boroughs, representing schools from all kinds of neighborhoods. It was as diverse as the city is and that is a wonderful thing. I gave them a pep talk at the start of the day and encouraged them to “instrument their applications” so that they and others can determine how their users are getting value from them. 2nd: Manhattan Bridges High School – “Heat track” app that tracks temperatures inside and outside of homes and communicates to landlords about issues. 3rd: Bronx Millennium Art Academy – “Safety 1st” bi-lingual alert system to keep students informed when they are without their phones during the school day. 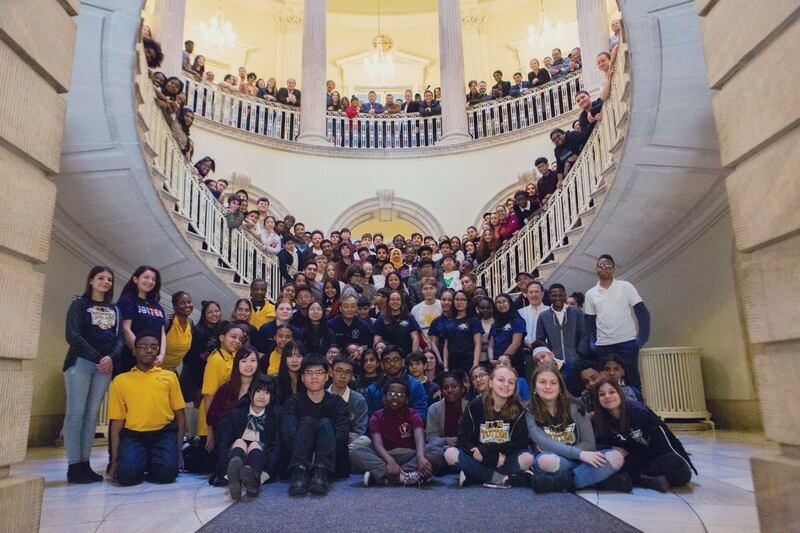 Here is a photo of all of the students who competed yesterday in the City Hall Rotunda. These are the employees of the future for NYC startups, larger tech companies, and, frankly, every company in NYC. And let me tell you something. They are going to be really good. One evening last week my daughter and I spent an hour with a team from our portfolio company Pilot Fiber who were pulling a new fiber cable from Sixth Avenue to Fifth Avenue along a cross street in lower Manhattan. My daughter is doing a project and wanted to understand how this all worked and I was curious myself. It was fascinating. We met them at a manhole near Sixth Avenue where they had pulled a fiber cable into a building where one of their large customers is based. The team uses a thin line of “mule tape” that is placed in the conduit between the manhole and the building to pull the fiber cable from the manhole to the building. Ideally the mule tape stays in the conduit so that the next team that needs to run fiber from one manhole to another or into a building can use it again. Pilot had a couple of their trucks on the street that have huge fiber spools on the back of them. The team runs fiber using the mule tape in the conduits that exist from manhole to manhole. This was the next manhole they worked in that evening. 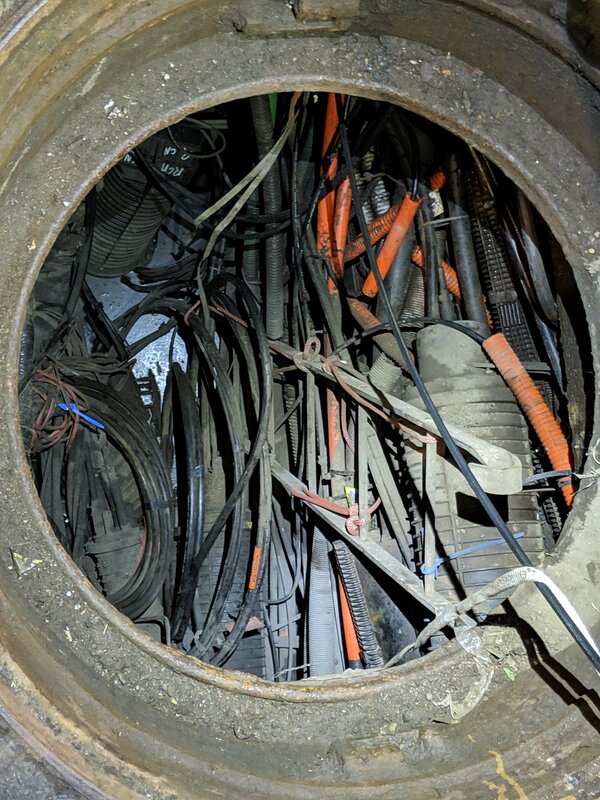 You can see that there are a lot of fiber cables in these manholes. The big clunky plastic things are splice enclosures that protect the splices that join fibers to each other. 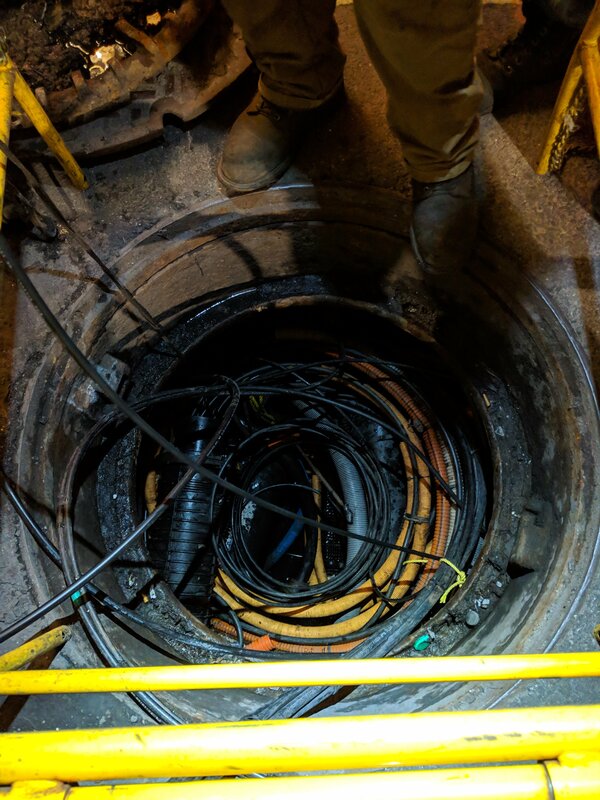 You can see a line of mule tape on the lower right of the photo above that the team was using to pull the fiber cable from one manhole to the other. When we got to Fifth Avenue, the manhole was cavernous. 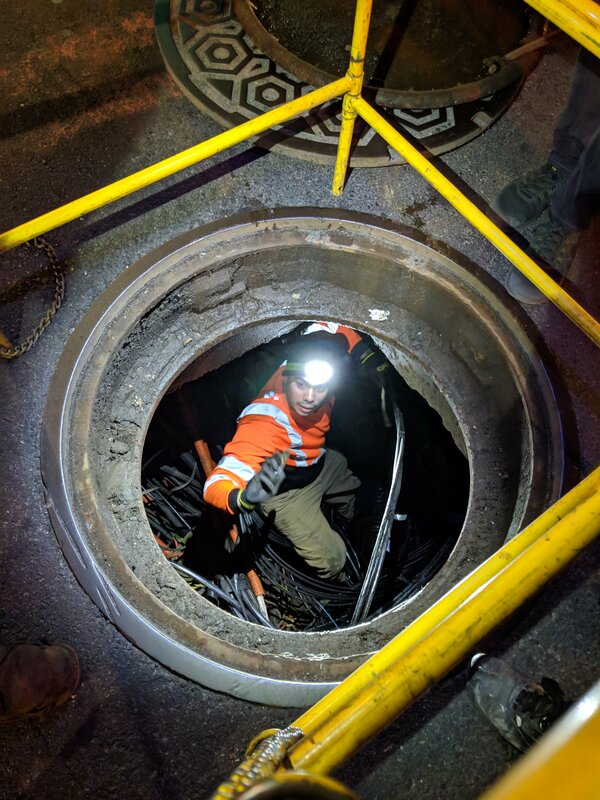 One of the team members was comfortably working down in the hole which would not have been so easy in the manholes on the cross streets. I learned quite a bit that evening about how all of this infrastructure is laid and managed. But mostly I was so interested in how this modern infrastructure (fiber) has overwhelmed the prior kind (copper and coax) under the streets of NYC. 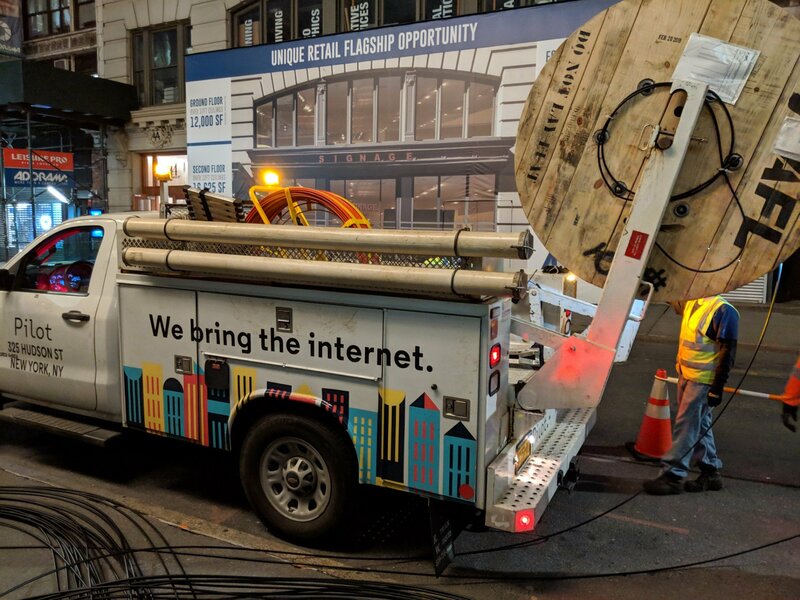 If you want high speed/reliable/reasonably priced fiber Internet in Manhattan for your company, you can get that from Pilot Fiber who is out on and under the streets of NYC most nights laying the cables to make it happen. 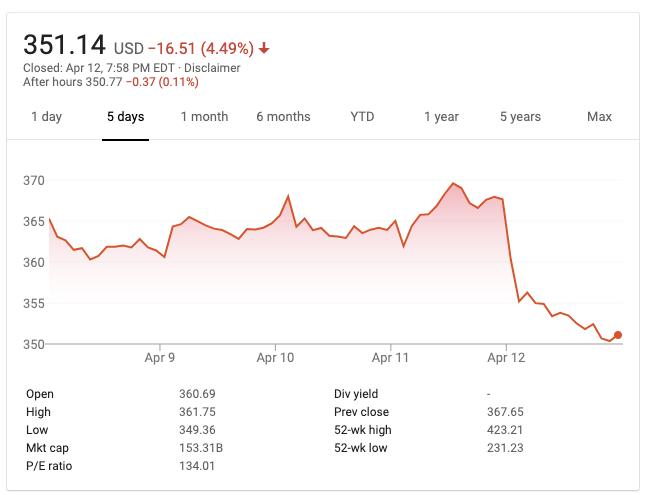 Given that the new model, streaming, is well entrenched now, I am not saying that functionality alone will save Netflix or anyone else. 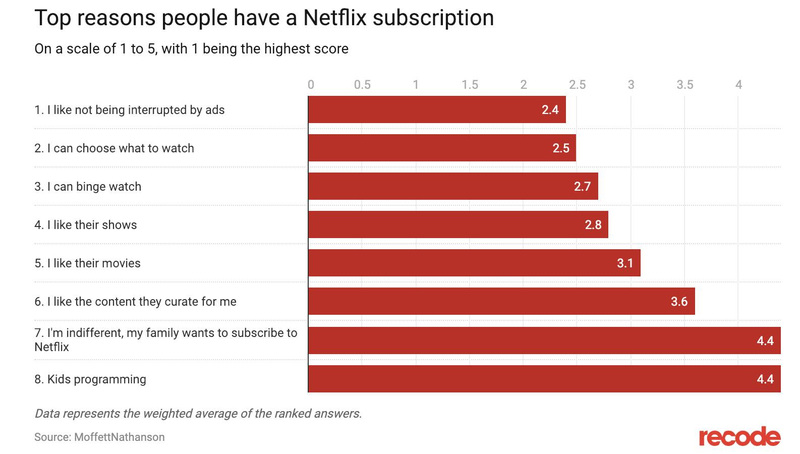 But I do believe that the functionality of a service (no ads, binge watching, user interface, curation, notifications, price, etc) are just as important, or possibly more important, than whether or not you can watch The Incredibles on it. 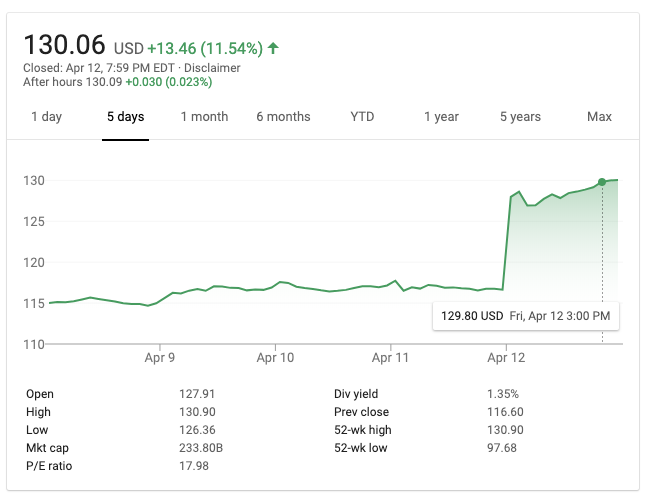 Coinbase is a USV portfolio company, I am on the board, and I am deeply invested in this business. Coinbase’s regulated custody subsidiary is an important part of their overall business and I am also on the board of it. This Unconfirmed Podcast with Sam McIngvale is a really good explanation of what Coinbase is doing in the custody market and how they are developing new income earning options for their customers. Well, this film that is being funded on Kickstarter is all about the math crisis in America. I backed it this morning and you can too. 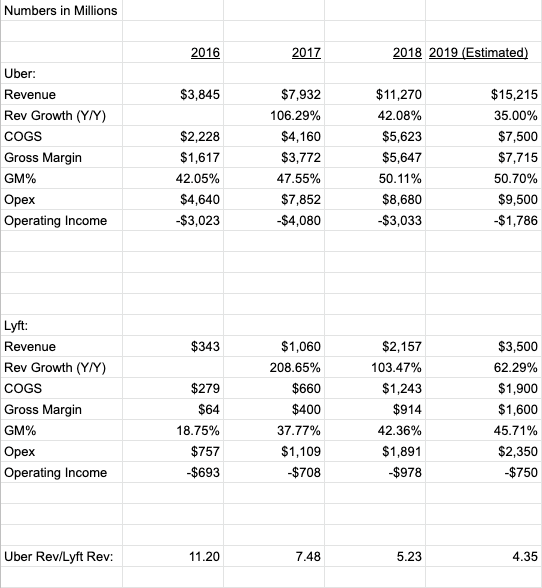 Given that USV is an investor and one of my partners is on the board, I don’t want to opine on this in any way. But I do think this is an interesting development in the evolution of tokens as investable assets. So here is a Coindesk post on this news. Our portfolio company Dronebase is announcing some big news today. They are going to be offering thermal imaging missions in partnership with FLIR, the leading provider of thermal sensors. And FLIR has made a strategic investment in Dronebase. What is thermal imaging? Thermal imagery, which is also called infrared imagery, is the ability to see a much larger portion of the electromagnetic spectrum than what is visible to the eye. This page from FLIR’s website does a good job of explaining the technology. 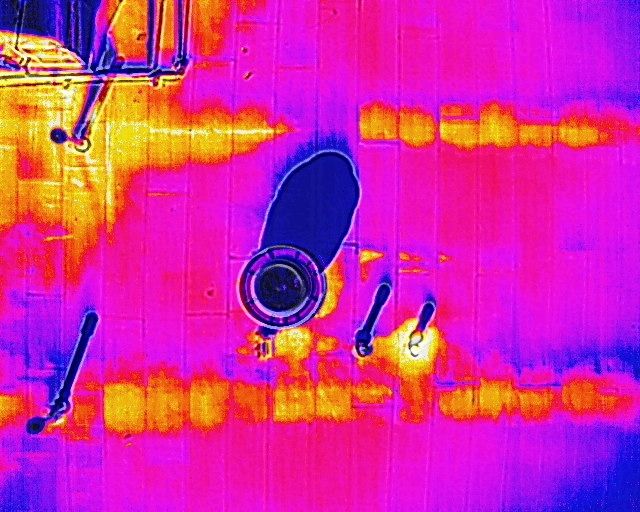 If you put a FLIR thermal sensor on a drone, you can learn a lot more about buildings, equipment, terrain, etc, etc. The military sector has been doing this for years and the commercial sector is starting to use the technology a lot now too. 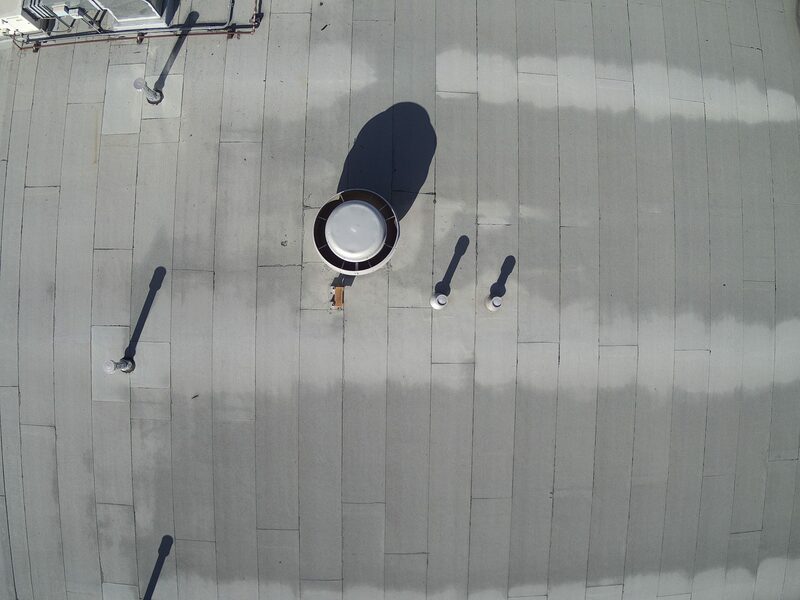 This drone mission, recently run by Dronebase, identified water damage and leakage on this roof. Dronebase offers the world’s largest drone pilot network. They have pilots all over the world who are skilled at operating commercial drone missions. And they have an API that captures information from drone missions at scale. Now enterprise customers can use their pilot network and API to capture thermal imagery. This will significantly reduce the cost and increase the availability of drone-based thermal imagery to enterprises of all sizes and locations. If you want to learn more, you can contact Dronebase here and start using thermal imagery to improve your business operations. So let’s brace ourselves for the messages that are going to start coming into our phones from politicians over the next 18 months. 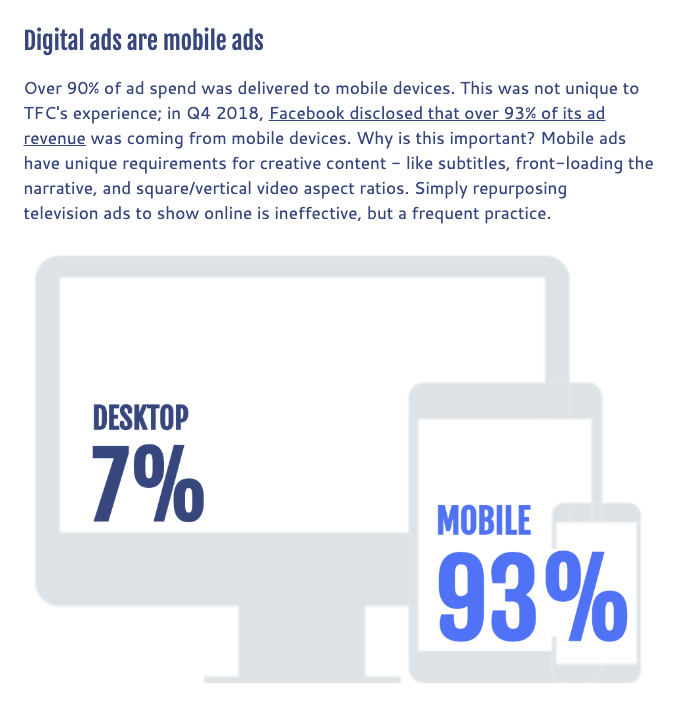 Mobile advertising works. I am closing comments to this post because I don’t want to turn this blog’s comments into a soapbox for certain people and we all know who they are.